If it’s relaxation you’re after, this really is the spot for it! We have a pool, spa and cafe onsite. 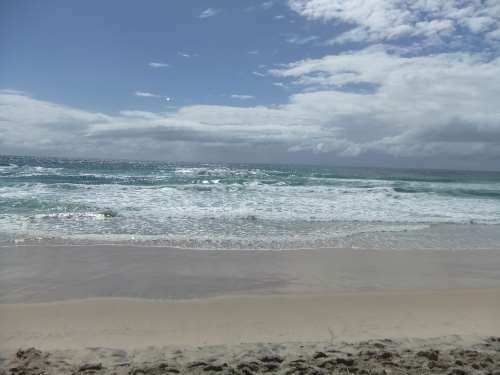 Then, the beautiful beach is just across the road and it’s a ten minute stroll along the water to reach Cavill Ave, the heart of Surfers Paradise. Plus, there’s a bottle shop and convenience store just around the corner from The Shore Holiday Apartments. Everything you need is so close and convenient there’s no real need for a car. 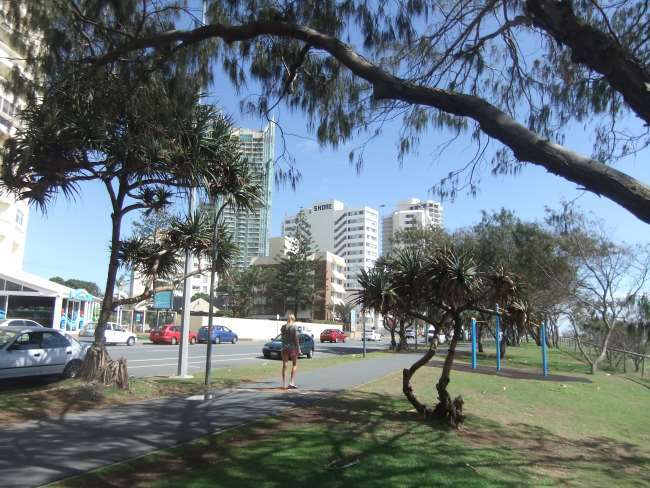 There’s a bus stop just 100m away that will take you where ever you need to go on the Gold Coast. Easy! You won’t find better value apartments in Surfers Paradise!